I changed the Password /logon back to my old ones. Ran the printer install cd and zipped right along with the install. I knew you’d set me up with the fix. 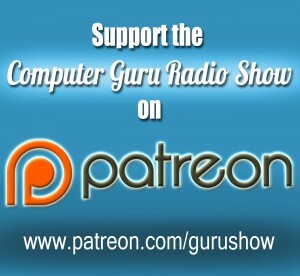 If you’d like to get more out of the Computer Guru Radio Show, please consider going to Patreon to donate. Whether you have a business you’d like to promote, or would just like to get some extra tips from the Guru, we have different levels of rewards for everyone! Even $1/mo will help us out. 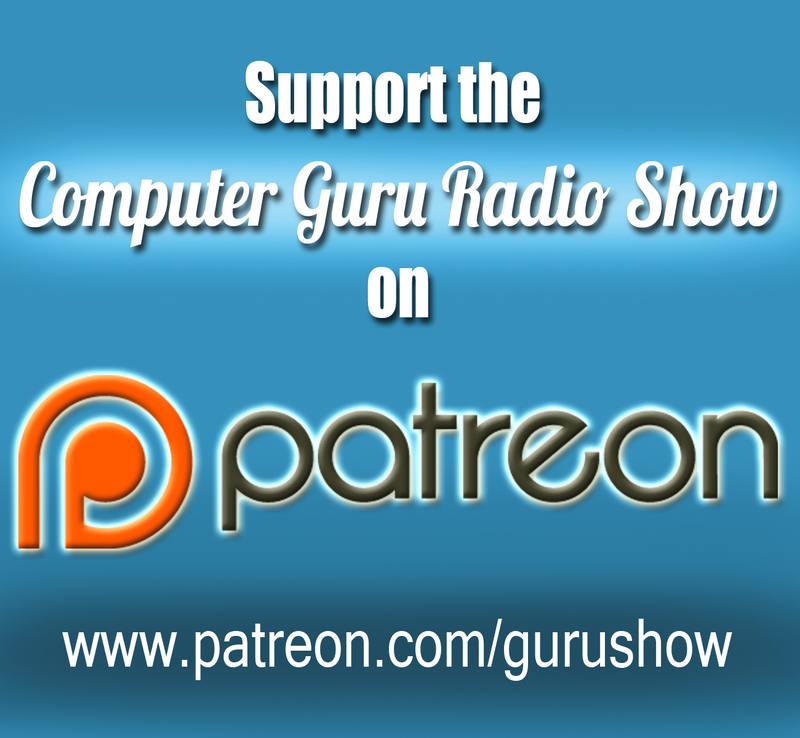 Links are below, and you can listen to the podcast at the bottom!